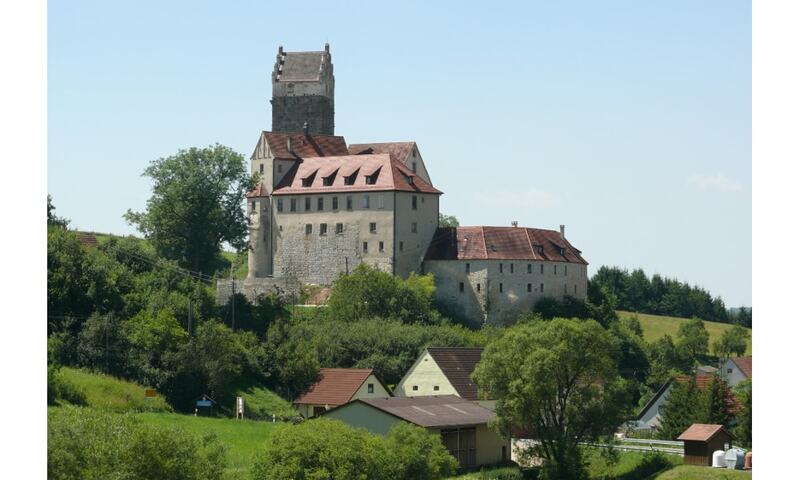 Katzenstein Castle is one of the oldest remaining Hohenstaufen castles in Germany. This hill castle is located in the valley of a tributary of the Egau river, 538 metres (1,765 ft) above sea level. The castle is open to visitors and contains several dining rooms as well as hotel rooms.